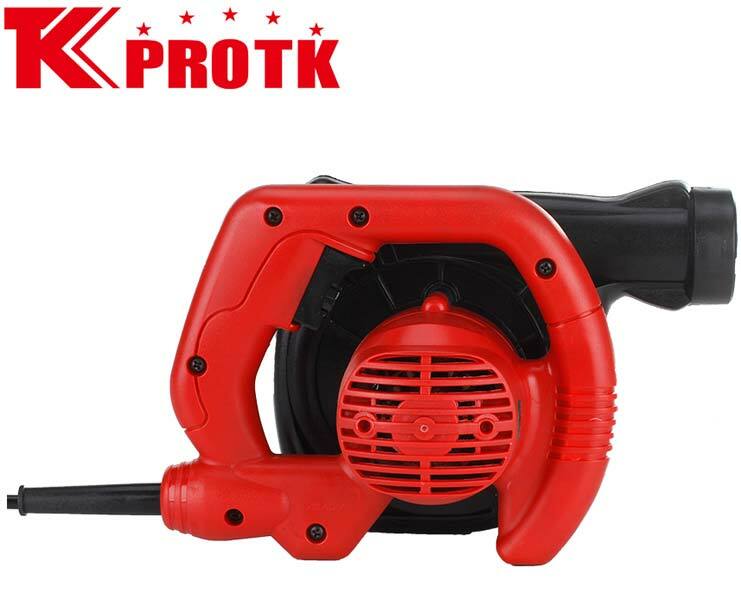 Based in Yongkang, China, we are a famed manufacturer, exporter and supplier of Electric Blower (TK-B14). 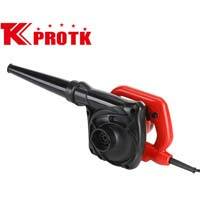 The offered Electric Blower comes with a blowing capacity of 2.8m3/min. With an optimum no-load speed of 0-16000r/min, this Blower is one of the best performers in the industry. 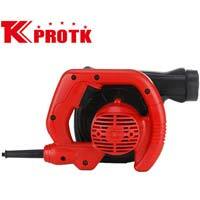 This Electric Blower requires a rated input power of 600W and works with a rated frequency of 50/60 Hz. 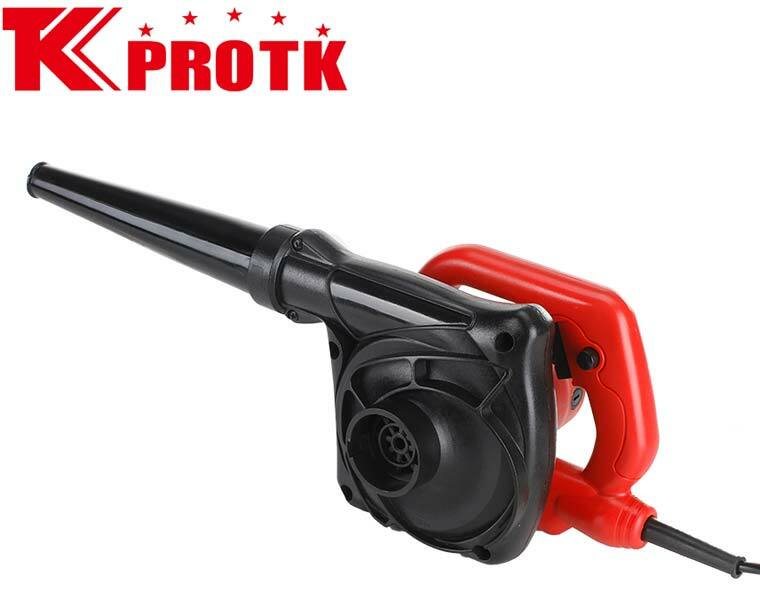 We offer these Electric Blowers in packaging size of 55x36x39cms with 6 pieces per box.